Oh, how exciting that you have a daughter getting married. It will be a fun and busy time preparing for the wedding. I can only imagine how beautiful the florals and other decor will be with your magical and skilled touch. 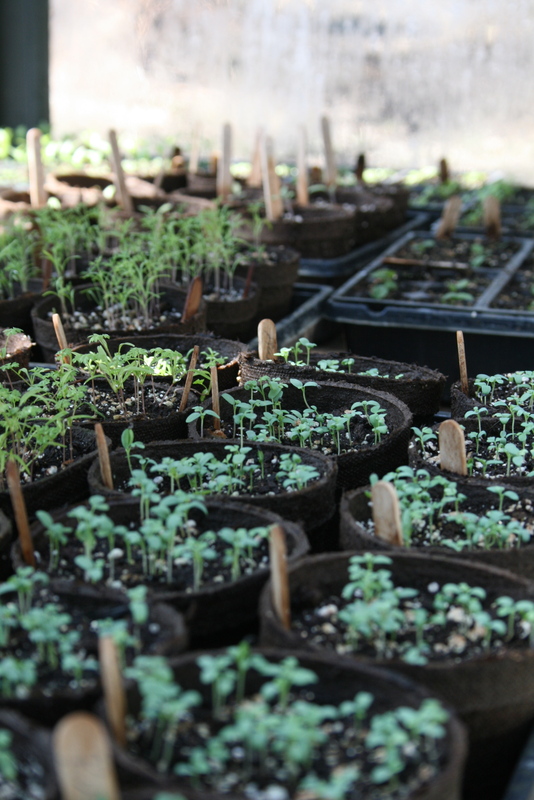 I can’t believe the time for planting starters is already around the corner. I can hardly wait to get some asparagus roots in the ground this year now that we have a more long term garden. Happy new year to you, and happy planting! Starting seeds is my favorite part as well (explains why I always over do it). Come July when the thermometer hits a million I often question my sanity. Happy New Year. Good growing in 2015. I’ve been trying to decide if seed starting is my favorite part, and each time I question it, I’m not sure I’ve ever thought of a part I like better, so then it must be, mustn’t it? A wedding! Congrats to your daughter, and to your gaining of a new family member.